Doors open, take your seats and pre-dinner drinks. We ask everyone to arrive by no later than 7.30pm. 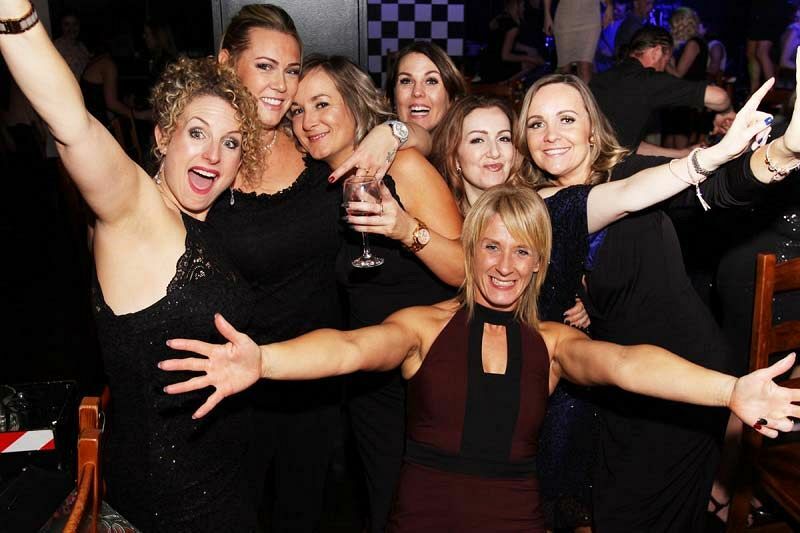 If you’re looking for a venue that offers a fun and vibrant atmosphere for a Christmas party that you won’t forget, then ensure you make this excellent shared party package in Leicester your first point of call! You’ll be provided with a night that’s filled with some exceptionally outstanding food and drink and some brilliant entertainment. Oh and don’t forget that you’ll be in some good company too with all of your amazing colleagues! Once you step into this electric atmosphere on the night of the event, you’ll be wowed by the incredible ambience which will see you enjoy your whole evening under one roof and there will be no queuing at the bar either! Each guest at the party will be treated to a delicious three-course dinner, which will be served to them at their table. The menu is filled with delicious options that will be sure to leave you wanting more! 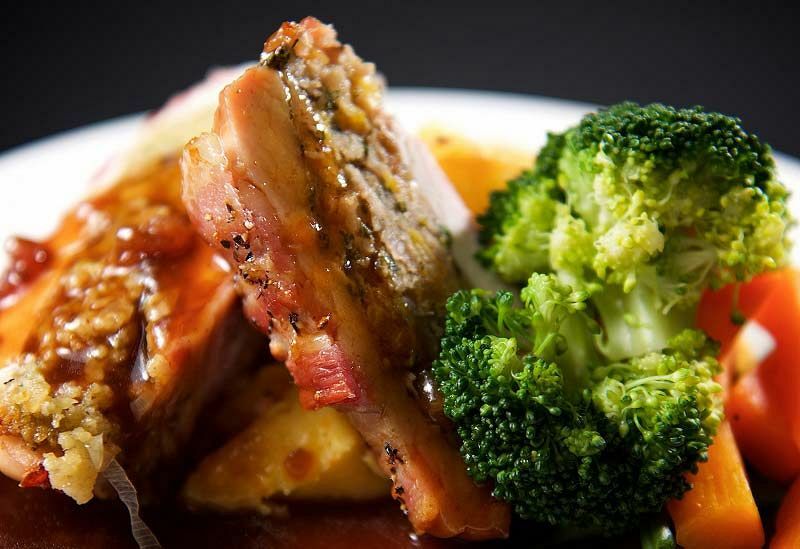 Each dish is made from the finest and freshest ingredients available, which is prepared and cooked by the extremely talented chefs at the venue. Once the food has been cooked to perfection, it’ll be bought out to you by the friendly and dedicated waiters and waitresses. What’s great about this venue is that you don’t have to pre-order your food, you’ll simple decide what you’d like to eat on the night and it will be freshly created for you! There will also be some brilliant entertainment where everyone will be able to let their hair down and have a laugh! A brilliant perk of hosting your festive celebration at this top venue is the stress-free payment system – guests can pay individually or as a group which can even be done online! So what are you waiting for? Get your Christmas party in Leicester booked today!